City girl Dervla is poles apart from her bohemian sister. A businesswoman with a quick mind, a hard heart and a nose for a good deal, she has no time for love. But is there anywhere she can really call home? And will the arrival of a new client throw her glossy magazine life-style into disarray? 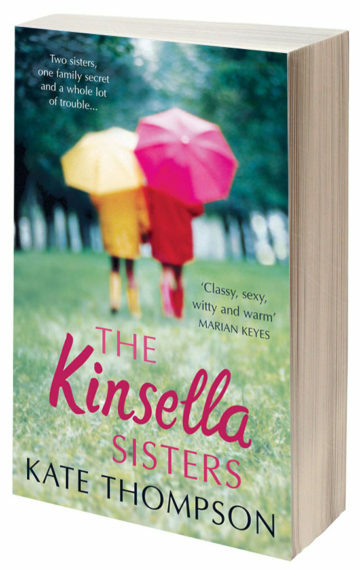 Click here to read the Prologue to The Kinsella Sisters free of charge.